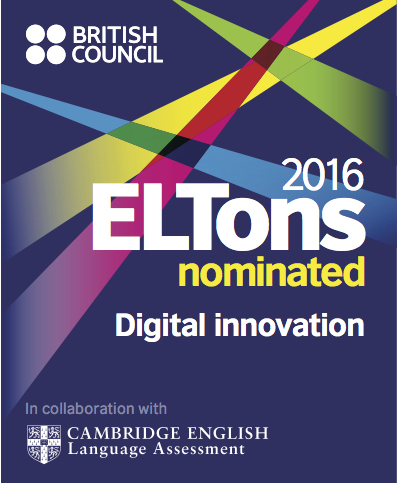 Get the app on your phone. Download links below. This is the best way to keep up with episodes of the podcast and get access to special app-only content. 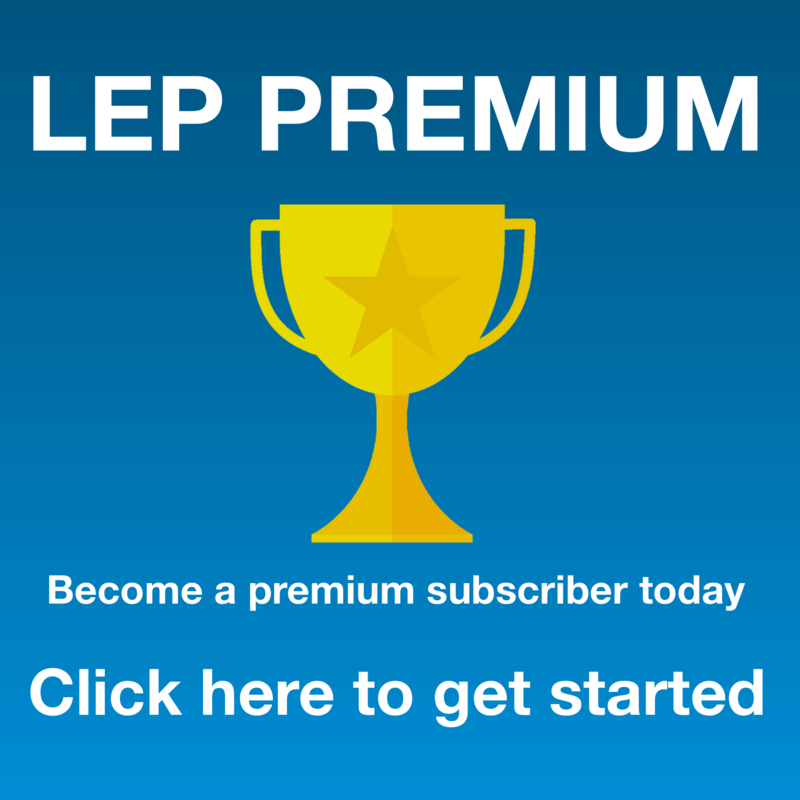 LEP PREMIUM NOW AVAILABLE IN THE APP. 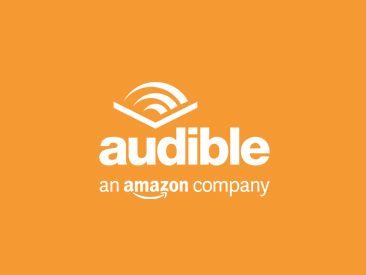 Download Luke’s English Podcast App from the Apple App Store, the Google Play Store or the Microsoft App Store. Links below. 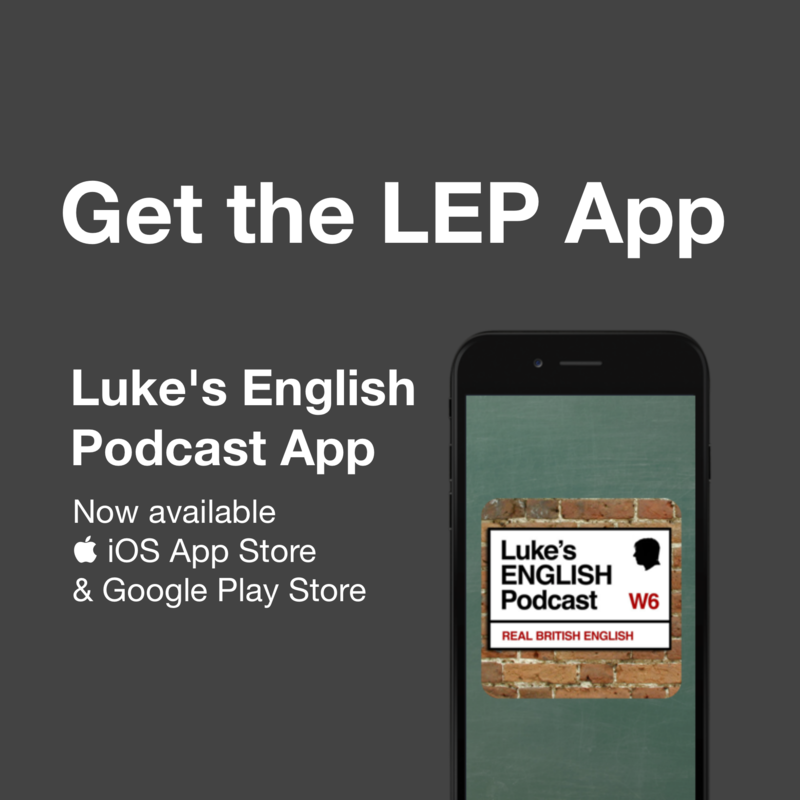 This is the most convenient way to access all episodes of Luke’s English Podcast on your iPhone, including special bonus episodes only available in the app. 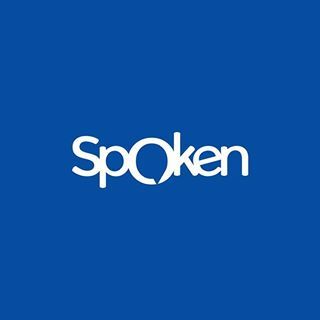 This app gives you complete access to Luke’s English Podcast and if you’re a fan of the show you will not want to live without it! * Sleep timer so you can fall asleep to my voice without missing anything! * Quick access to all the contact methods for Luke like email, website, Facebook and Twitter. Don’t be a ninja! Send me an email through the app whenever you want. 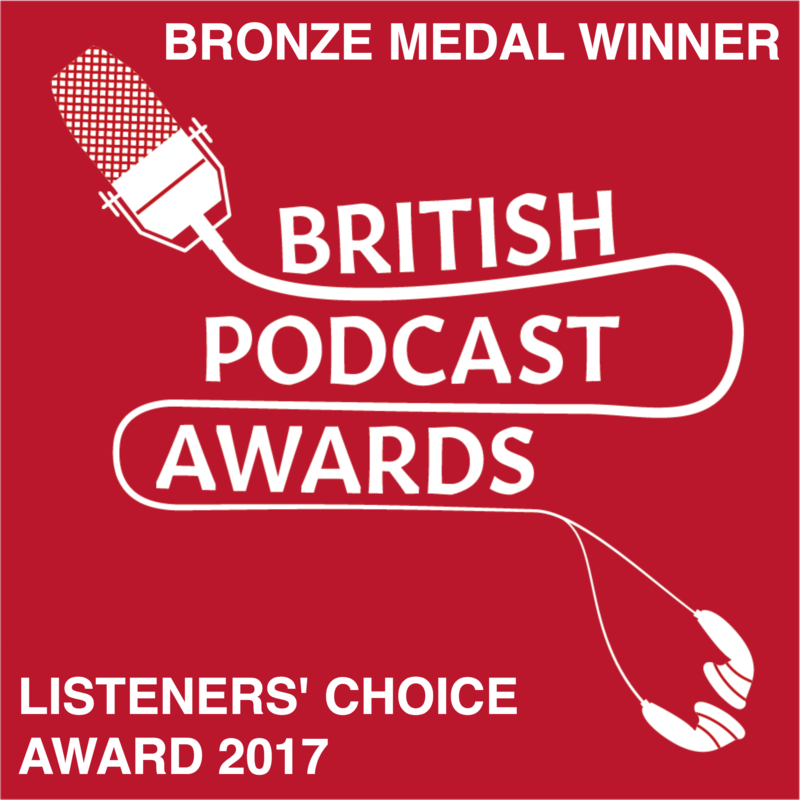 Luke’s English Podcast is a free audio podcast for learners of English as a foreign language, hosted by Luke Thompson – a comedian and English teacher from London, UK. 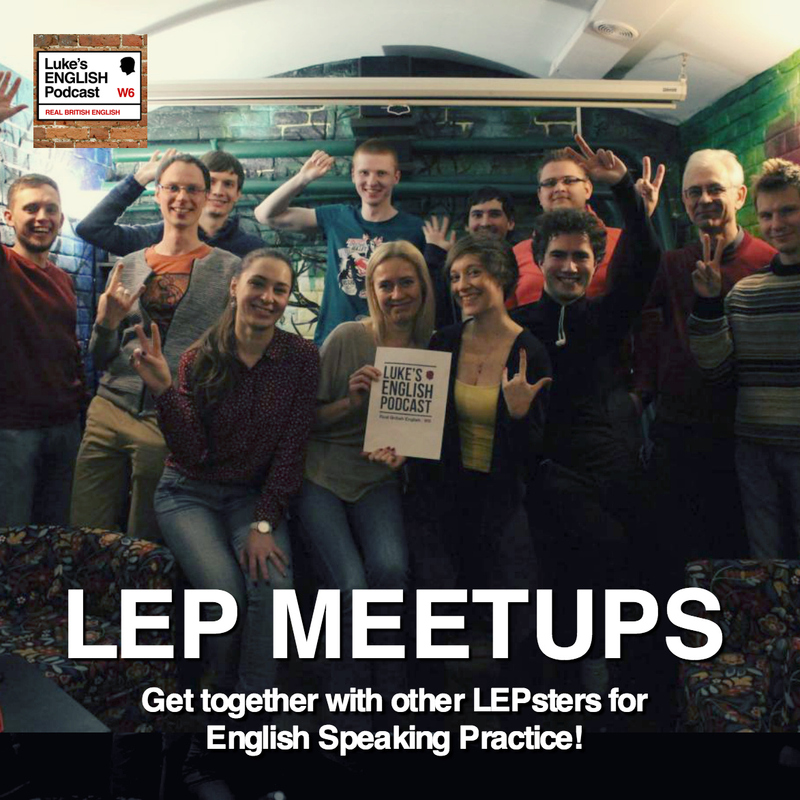 Listen, learn and have fun while picking up natural British English as it really is spoken.